Author: Subject: Show your rides!! thought that i should re intro myself and here looked like a good spot. been away for many years... life gets busy, and points of life cahnge up and around, but through it all i still have my bus and life is good. anyway, i may catch up with a few of you all this year. back in sydney. will stay tuned to this site. been soooo long. How about some pics of your beetle? very cool has this got a type 4 engine in it? 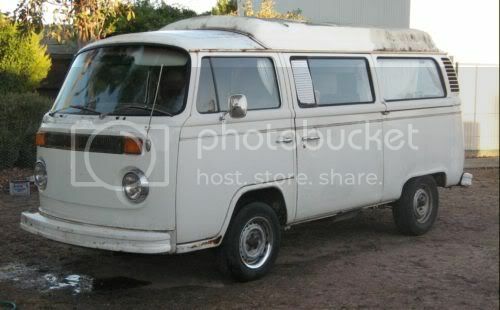 I am 13yrs old and this is my 1976 automatic kombi camper that I am restoring to its former glory. Here's a whole blog post on my bug, Zelda! 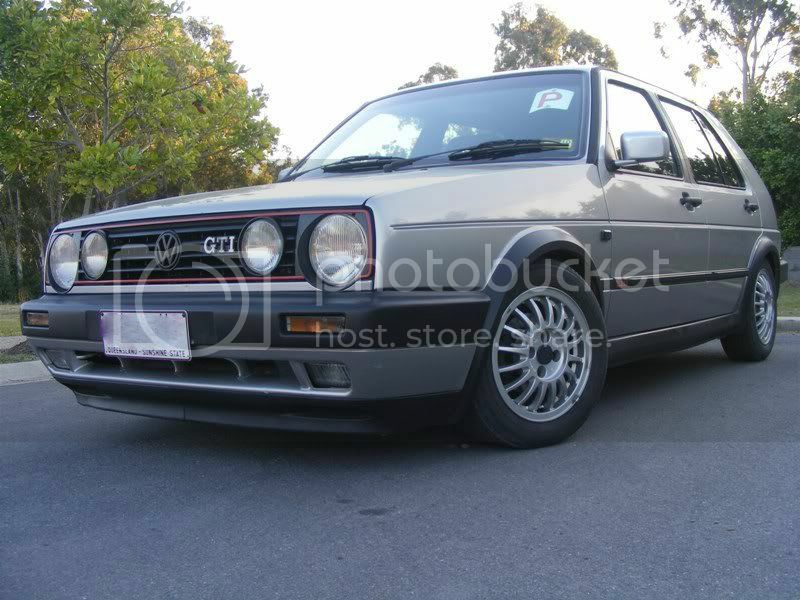 Here's mine, not stricly a vee dub but a Formula vee is close enough? This is me at a Gippsland Car club hillclimb. Just finished a thorough 3 year resto in may this year. Anyway a 1979 Stag Hisoric Formula vee. LOADS OF FUN!!!! If the HFVAA can let me join the club in with a beetle which isn't strictly a vee then you'll be fine on here!! 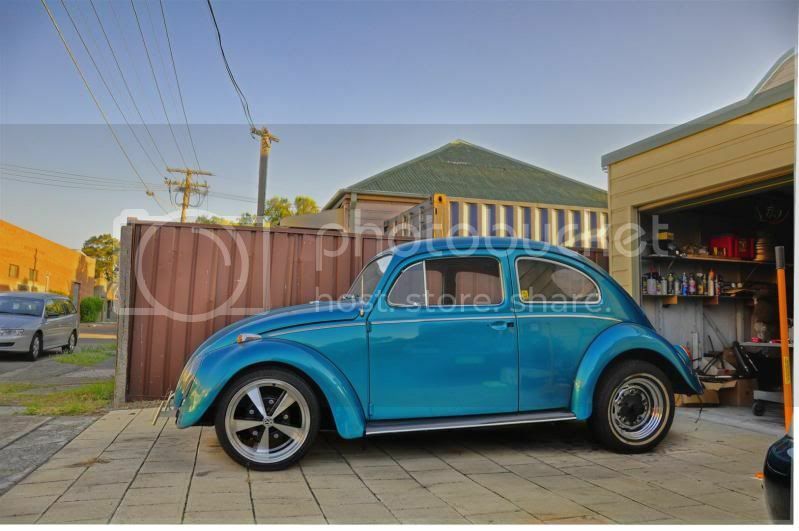 & picked up a beetle that day, from what I learnt he owns 6 to 7 Beetles already and one has a crazy sound system in it. Lives In Country Vic , we had a good chat but I never got his number Anyone know of him . I know of a very cool mint Whale tail beetle he would love to add to his collection . Here is mine he is really in need of a bath. 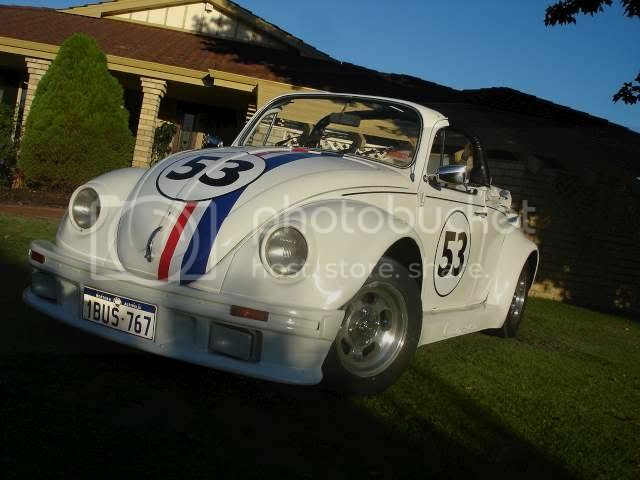 But his name is blaster the baja bug and my mum doesn't like him she want's a more conventional car. Nobody can drive you crazy, unless you give them the keys. Nice car to start with. What are your plans - just a clean up, or some sort of re-build or change? Total restoration over time but for now just a clean-up and minor rust repair as a hole in the pan about the same size a a 5c coin at the most, but it is just about rust free and it was cheap too. Make sure you take heaps of photos of what you do and put them on here for us! Im at the sunny coast and i will take pics and post here for viewing pleasure. Blaster looks like a good start mate. Don't worry about what your mum says. Over time she'll see that a car that you like and respect is a better choice than a plastic modern buzzbox that you only see as a way to get from point A to B. Keep us up to date with how Blaster progresses. I'm on Brisbane southside and i stay at my uncles in Nambour every once and a while too! 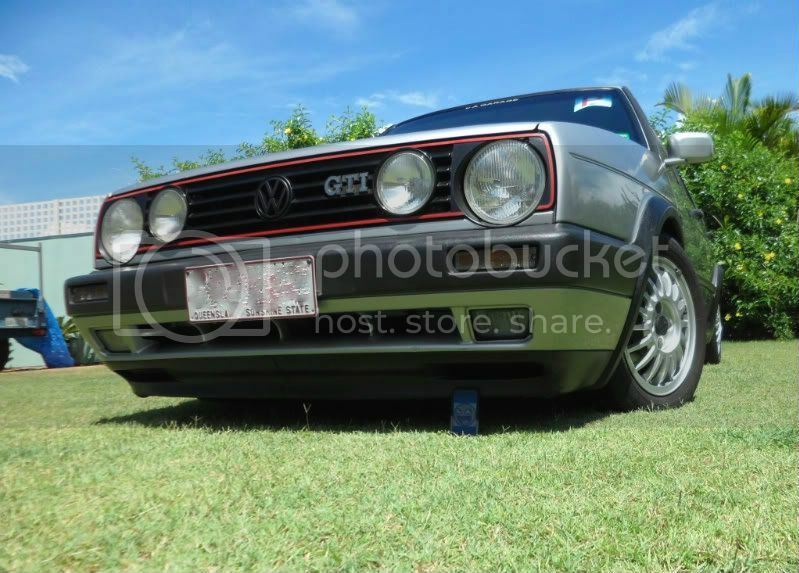 Other option is to start a build thread in the members ride or buggies section and put heaps of photos there! I've always found the forum as a good source of information and help on what i do!